THANK YOU FOR YOUR INTEREST IN GETTING INVOLVED IN OUR MINISTRIES AT ST. MARY'S CHURCH. Interested in volunteering? Follow this link to download our Parish Volunteer and Ministries Form. 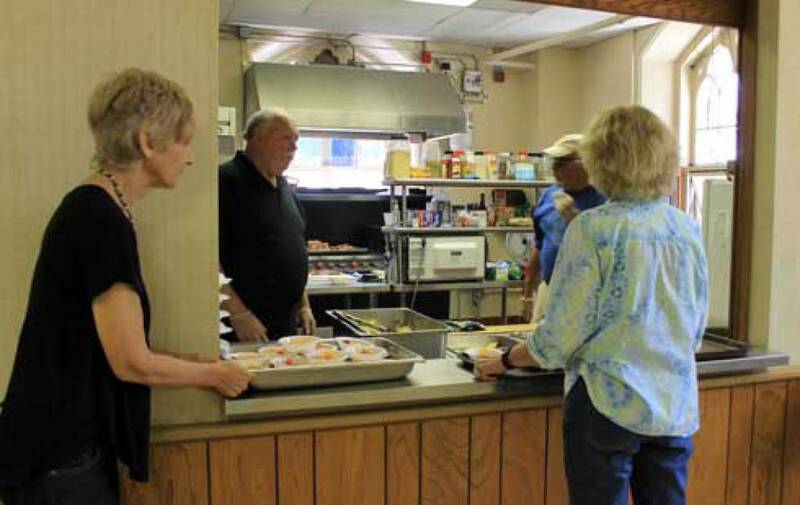 Hot lunch is served to those in need on the SECOND & THIRD WEDNESDAYS of each month between the hours of Noon and 1PM. We have clothing that is donated by our parishioners which is given free-of-charge to those in need. Visitors also have the opportunity to take home baked goods and non-perishablel items. Soon, we will have a certified health care professional on hand at the Hot Lunch Program to check up on the well being of our visitors. We pray that this ministry may grow and will be embraced by the four Catholic Churches in Newport. 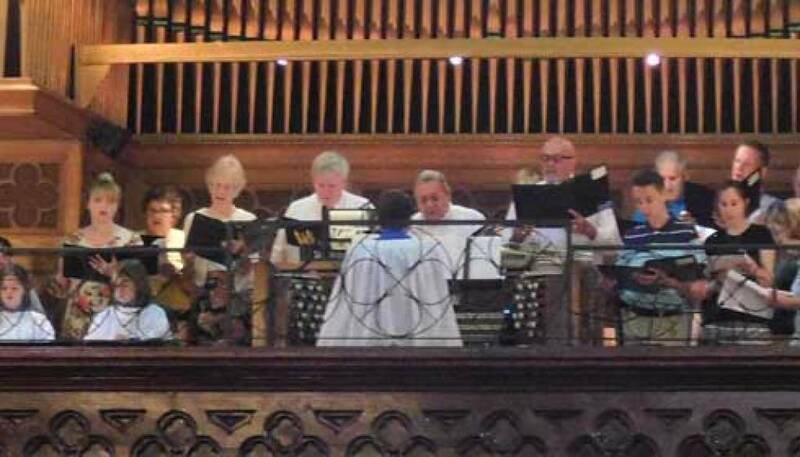 The Parish Choir is a mixed group of men and women of all ages and backgrounds, including several professionally trained singers. The choir sings a wide range of music, including Gregorian Chant, Renaissance Motets, Victorian Anthems, and modern compositions. The choir rehearses Thursday nights at 7:00 in the church, and sings every Sunday at the 11:00 Mass (occasionally at 9:30) and Holy Day Masses. Anyone age 13 and older with a love for singing and the ability to make a serious commitment is welcome. The Youth Choir is open to all children in the 2nd grade and older. The choristers rehearse on Wednesday afternoons at 3:45 in the parish center, and sing at the 9:30 Mass approximately twice a month. Some of the things we focus on in rehearsals and preparation are: singing great sacred music, learning about the liturgy, learning church history, praying to God with our music. 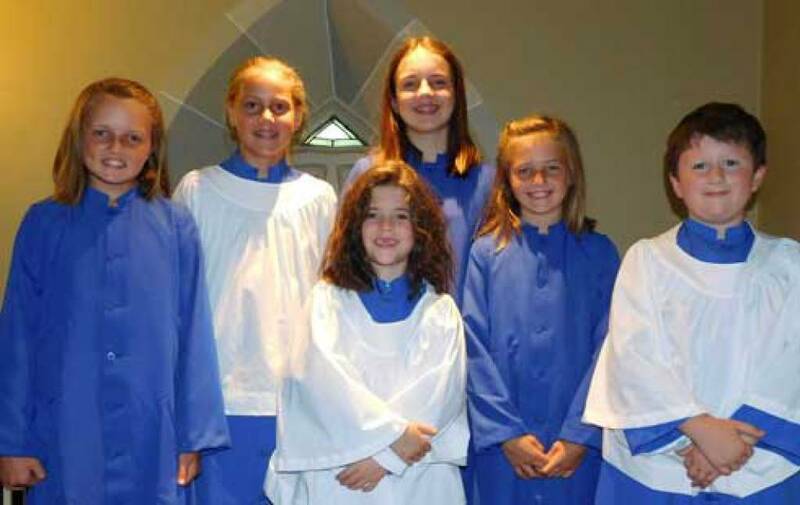 Members of this ministry serve in many ways: sing at funeral masses, set up for funerals, distribute the Holy Eucharist, greet guests as they arrive, or meet with families to help with the Mass readings and music. Members of this ministry visit parishioners in their homes or nursing facilities. This ministry is our way of reaching out to those who long to be with us at Mass but are unable. Members can create their own schedules as well as agree to the number of households they visit per week. Members of this ministry assist in the distribution of the Holy Eucharist at Mass. At each Mass it is optimal to have at least six volunteers. Members can agree to be put on a schedule or can opt to check-in before each Mass to see if we need assistance. We need two lectors to proclaim the readings at each Mass. Workbooks with reading hints and pronunciation guides are provided. If you have public speaking experience, then please consider volunteering for this vital ministry. Ushers greet parishioners and guests as they enter the church. 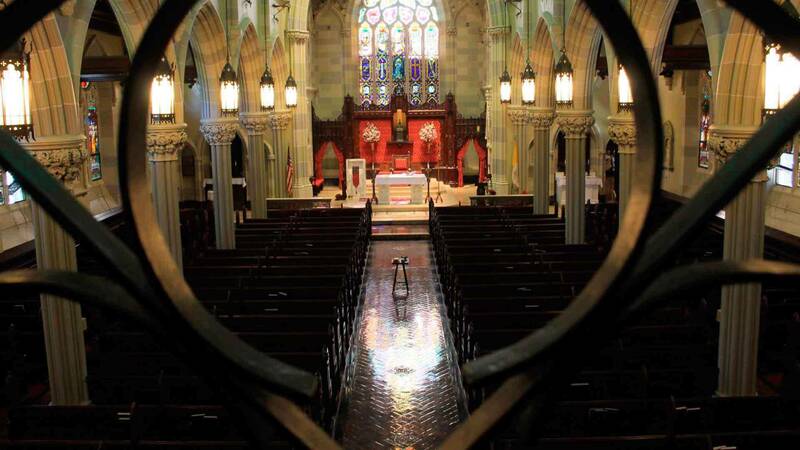 Ushers ensure that the church doors are unlocked, the lights are on, the church pews are in order, the gates to the parking lots are unlocked and then relocked after mass, assist in passing the baskets, as well as other behind-the-scenes duties. Volunteers teach a prepared lesson for children five years old to the third grade. Altar serving is not limited to children and teens, we would be more than happy to train adults! Members of the Parish and Finance Councils listen to the pulse of the parish and advise and assist the Pastor to be successful in our mission. St Mary’s/St Augustin’s parishioners meet monthly to discuss one of Jesus' parables. 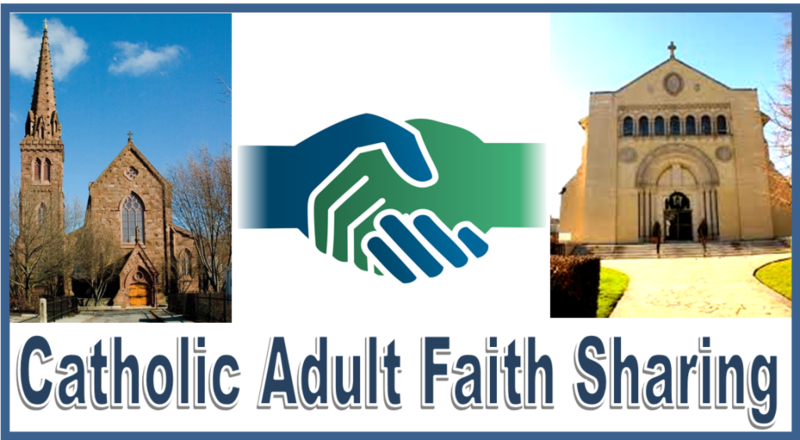 Together we pray, study, share our faith journies, and strengthen our parish communities. We meet on the first Saturday of each month at St. Mary's School building on the first floor. We start at 9am and end promptly at 10am. Members of this society represent St. Mary's in Pro-Life events and also communicate. They also assist in our yearly ROSE sale. Members of this ministry assist in the changing and cleaning of all the linens that are used at Mass. They also help decorate the church for the major liturgical seasons. Members of this ministry assist in helping around the church whether it be dusting the woodwork, cleaning the marble altars, vacuuming, tidying the pews, or planting flowers. We are always doing some project and sometimes we simply need a helping hand. We usually do our Church Chores in the mornings: Mondays, Wednesdays, Fridays and especially Saturdays. If you are interested in helping, please contact Armand at 401-480-5060.